We offer two models of logging residue process plants designed to produce specific outputs for different industries. The plants are designed to process logging residues to recover the higher value 'white wood fiber'. Logging residues comprise of the tops and limbs of trees removed during forest harvesting operations and whole un-merchantable trees. Logging residue is also known as woody biomass, forest harvest residues, slash and trash. The BR120 is designed to produce clean white wood chips for manufacturing engineered board or pulp and paper products. The plant also produces biomass fuel for industrial dryers. 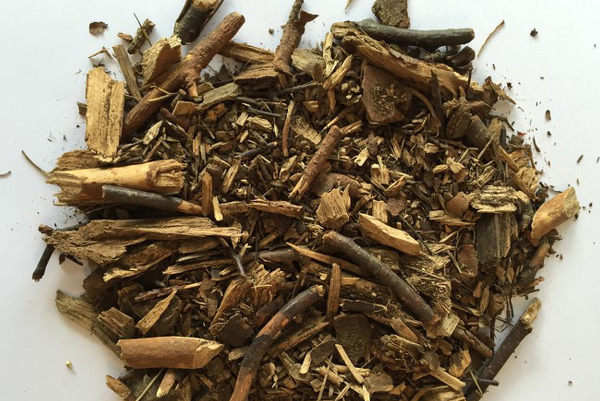 The BR180 WP is designed to produce wood chips to a maximin ash content for manufacturing industrial wood pellets. 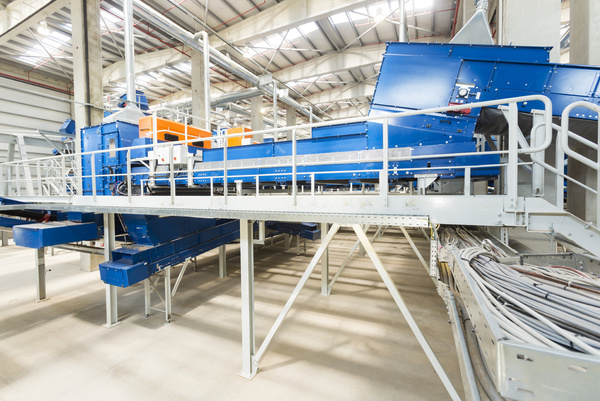 In addition, the plant produces biomass fuel for industrial dryers. 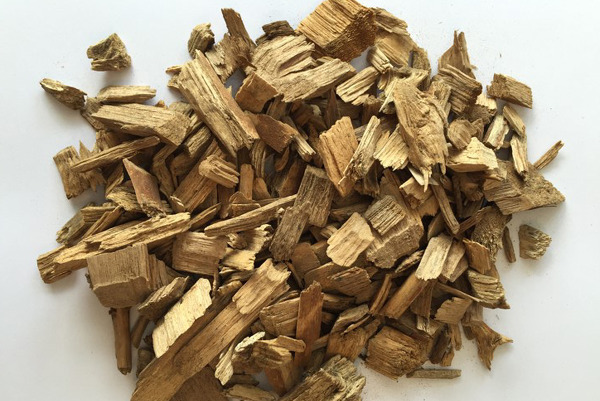 The wood chips produced are designed to be blended with wood fiber from sawdust, pulp wood logs, or primary and secondary chips to make industrial or residential wood pellets to ENplus or ISO 17225-2. Blending with other sources of wood fiber enables you to use the lowest cost of fiber to meet your customers ash specification.